If this is your first time setting out to lease an auto, then obviously you are going to have questions. It is also common for our existing clients to contact us with questions about our vehicles or their car lease terms. At Auto Lease Queens, if you ever need anything, we have an open-door policy and urge you to contact us as soon as possible. If you need us to explain our auto leasing procedures or help you locate the nearest maintenance garage, we are here to assist you in the best possible manner. Our exceedingly skillful specialists are prepared to support our customers with their needs. For example, some clients are entirely self-assured about the vehicle they wish to lease. They proceed with the application and submit it through our online system. However, not everyone is as confident about filling out our leasing application, which is why we are here to walk you through the entire process. If you have a question about financing—our representatives will explain your options and even help you locate the best rates. For additional information, please contact us by calling (718)-412-3453. Our car lease pros are authorities in the automotive leasing business. We have numerous ways for our clients to communicate with us. Of course, we always recommend giving us a call to speak with a representative if it is during business hours. You can reach us by calling (718)-412-3453. Our car lease representatives are set to answer any questions our customers have about our car leasing procedures. If it after business hours, and you require the assistance of one of our agents, then we advise you to send us an email. Just be sure to include your information and a description of your problem. After an agent reviews your email, a specialist will reach out with a response. You can expect us to respond within a day or two during business hours. If you feel that you need to speak with someone much sooner, then wait until the following day and give us a call to speak with a representative. 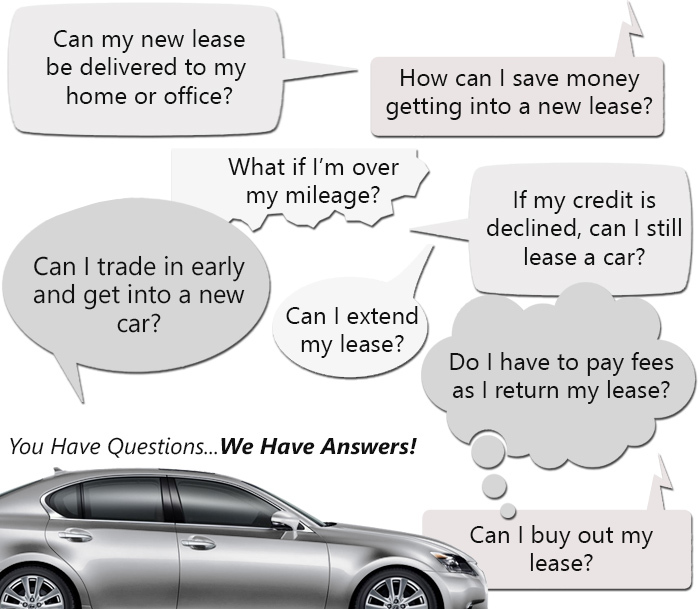 At Auto Lease Queens, your concerns are important to us. You deserve to be given excellent service, which is what we always aim to deliver. It is our belief that all businesses should exceed any and all of their clients’ anticipations. We feel that as a company that works exclusively online, we always need to give our best. We strive to guarantee that are customers are entirely satisfied with their vehicle and service. Our car leasing agents always deliver unmatched customer service without pressuring our clients to select an automobile. The focus is always on quality of service. If you need our assistance, our sales representatives are more than happy to walk you through the application process. We want to build a long-lasting relationship with our clients. When your car lease has concluded, our hope is that you will return and choose to conduct business with us over again. To obtain more information, call us during business hours at (718)-412-3453.